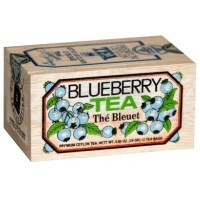 This Blueberry Tea is the most unique thing to come out Quebec since using the word “blonde” to refer to your girlfriend (hair color be darned)! 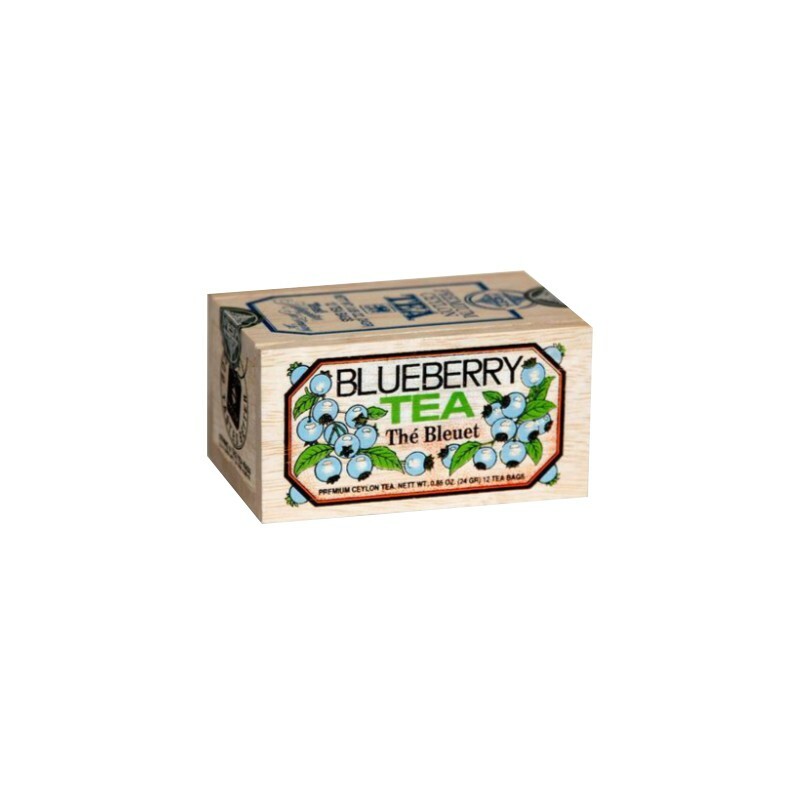 Each steaming hot cup of blueberry tea will leave you refreshed and ready for the day ahead, or ready to start a cozy night in. Morning or night- sit back, relax and enjoy this special Quebecois treat! 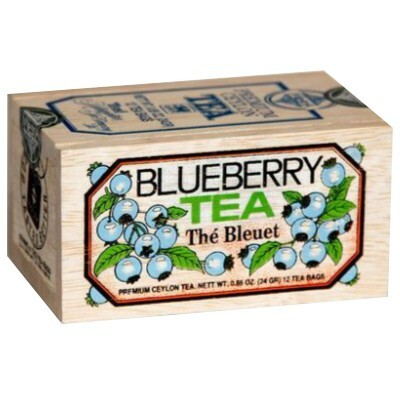 Ceylan superior black tea, cornflower petal, mulberry leaves, natural essence. Contains GMO.